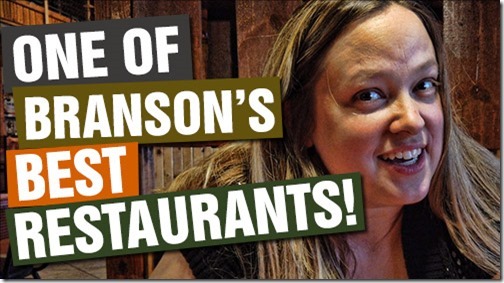 One of Branson's BEST Restaurants! Center Stage Grille and Bar! Amy and I can't even begin to tell you how DELICIOUS the food at Center Stage Grille and Bar is! AMAZING! Go inside the kitchen as we interview the chef and also one of the owners. Then, check out the PHENOMENAL meal that Amy and I had! And, this has got to be one of the VERY BEST places to eat anywhere for gluten-free and keto meals! We want to sincerely thank Leah and the entire Center Stage team for hosting us!